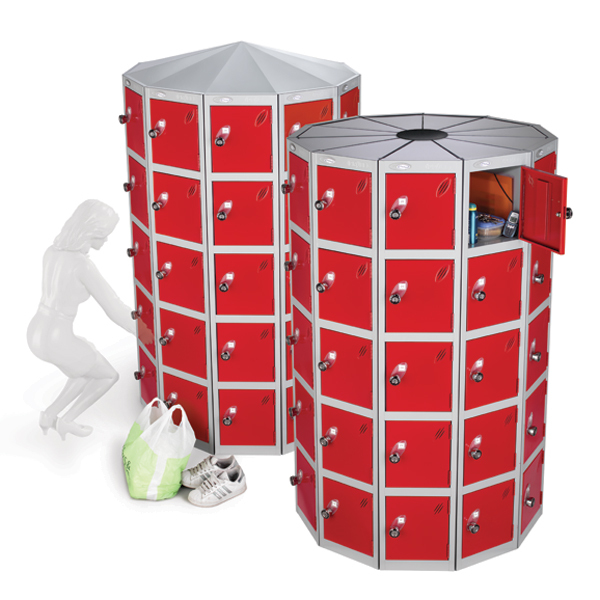 Lockers.ie distribute the range of patented, space saving POD Lockers. 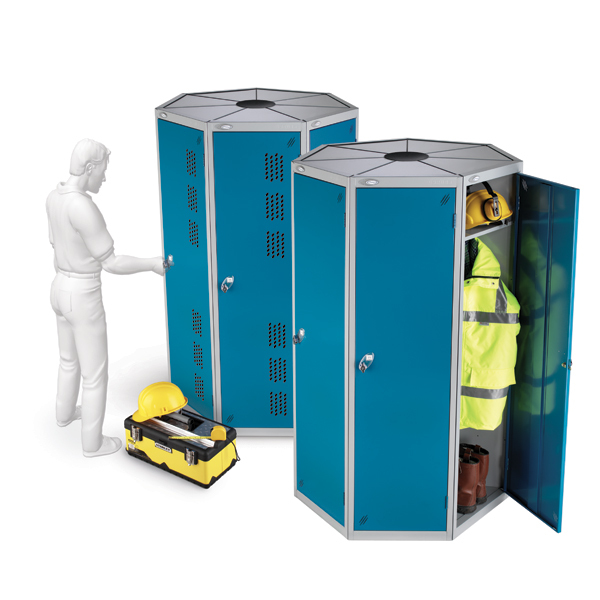 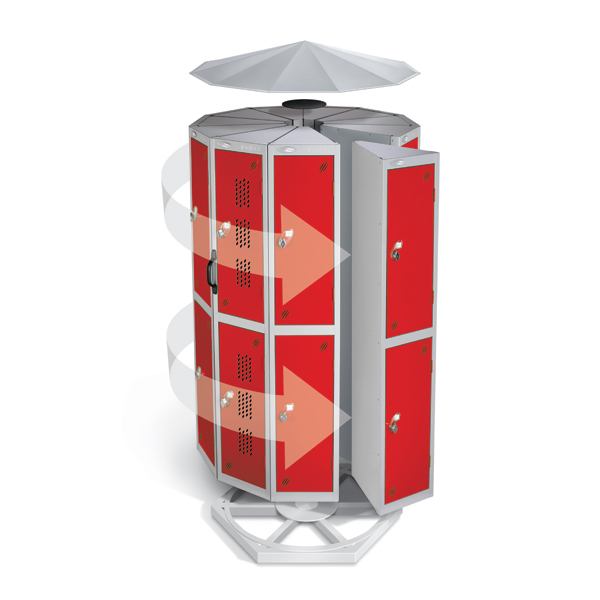 These unique pods, available with rotating base are designed to maximise compartment numbers in confined locker room spaces. 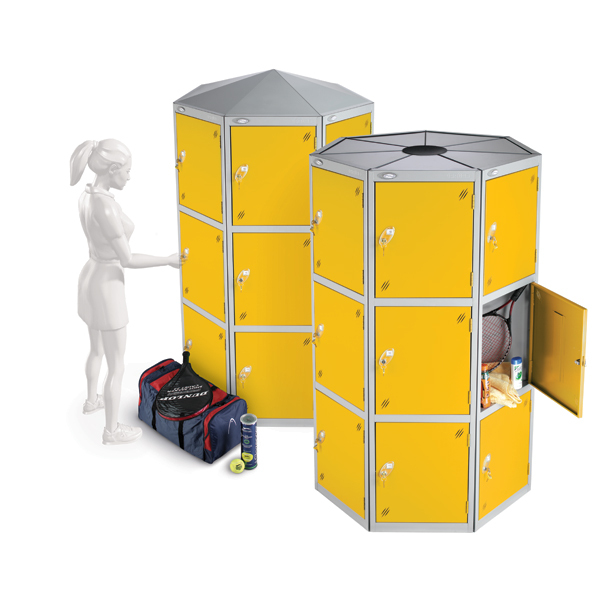 With options from 7 to 66 compartments in a single Locker Pod there is a wide choice to suit your locker storage needs.